The Alumni association of this institute is called as RAJCEAA ie.. RVR & JC College of Engineering Alumni Association. This was registered under Societies Act XXI of 1860 with Society No. 140 in 1998. 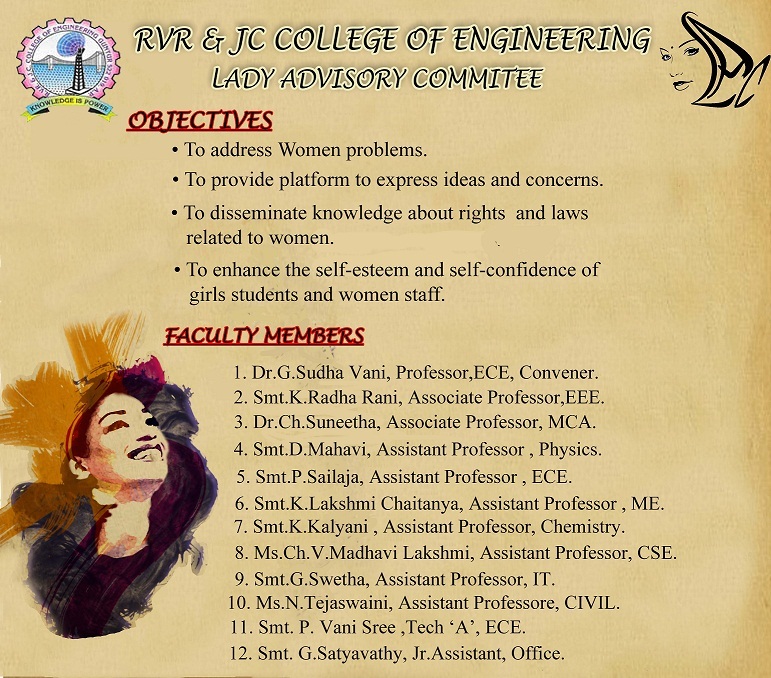 The office headquarters of RAJCEAA is in the premises of RVR & JC college of Engineering, Chowdavaram Guntur-522019, A.P., India. The mission of the Alumni Association is to foster a mutually beneficial relationship between the Institute and its alumni ... to perpetuate a sense of pride in and commitment to the outstanding qualities of the Institution and the education it provides, and to promote, in partnership, a positive image of the Institute and its alumni through communication, service and leadership. 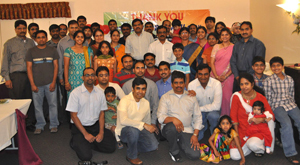 to organize and co-ordinate reunion activities of the Alumni and let the Alumni acknowledge their gratitude to their Alma Matter. To open branches of Association in various parts of the country and across the world, and perform all other acts in furtherance of the objectives of the Association.